It’s like a hot sauce competition for your brain. And this year’s choices include “Good,” “Savage,” and oh, “Hell,” do we have to pick just one? Olmstead, who joined the Ohio Wesleyan faculty in 2002, says he is excited to be among the Ohioana Readers’ Choice Award nominees. 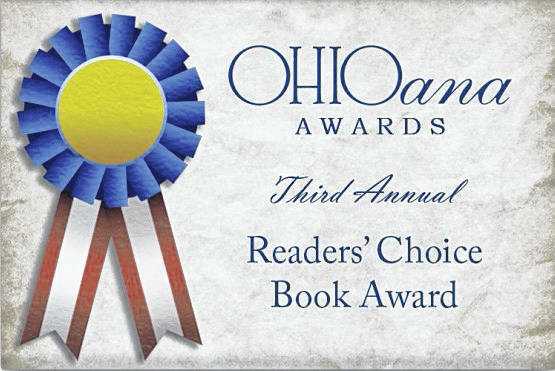 Voting for the third annual Ohioana Readers’ Choice Award is underway and continues online through 3 p.m. June 29. To vote, visit https://ohioanalibrary.typeform.com/to/HFpA92. The book receiving the most votes will be named the winner and honored Oct. 18 at the Ohioana Awards ceremony.